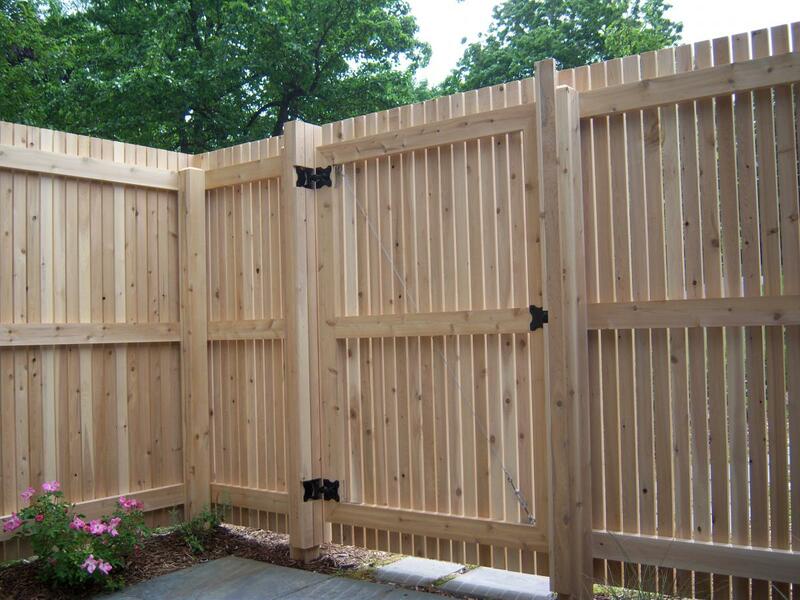 Possible to make automated yard gates and wickets. 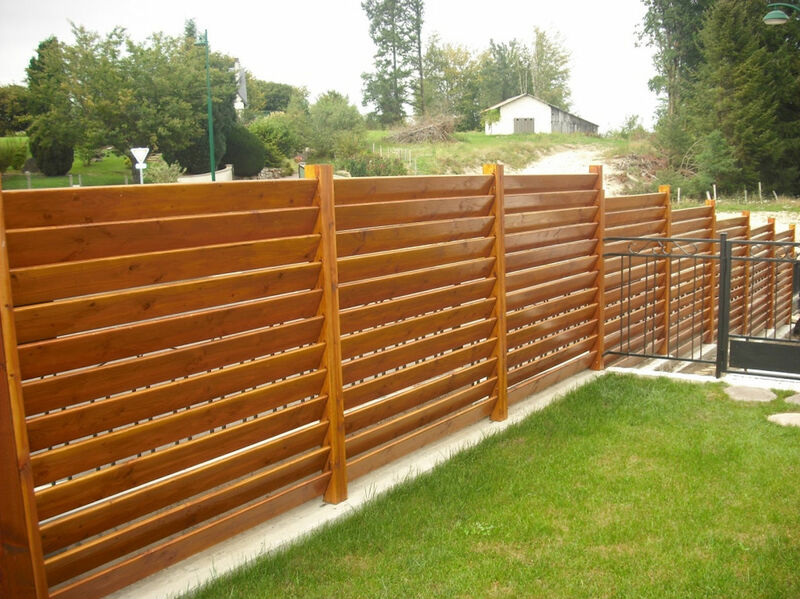 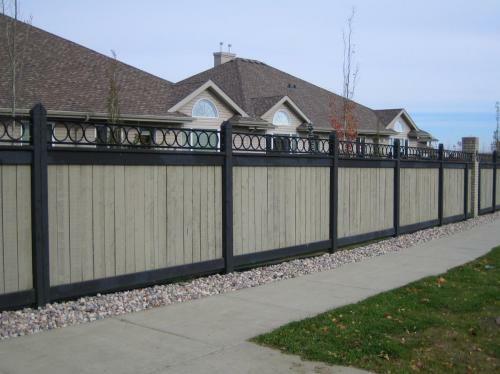 These fences as made from metal frame and wooden boards, who are made of Siberian fir. A guarantee of 4 years for the boards, if there are no damages on metal frame. Metal collectable fences – easily and quickly mounted, corrosion resistant galvanised and plasticised metal fences. 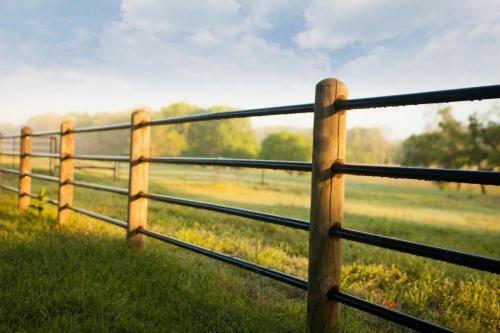 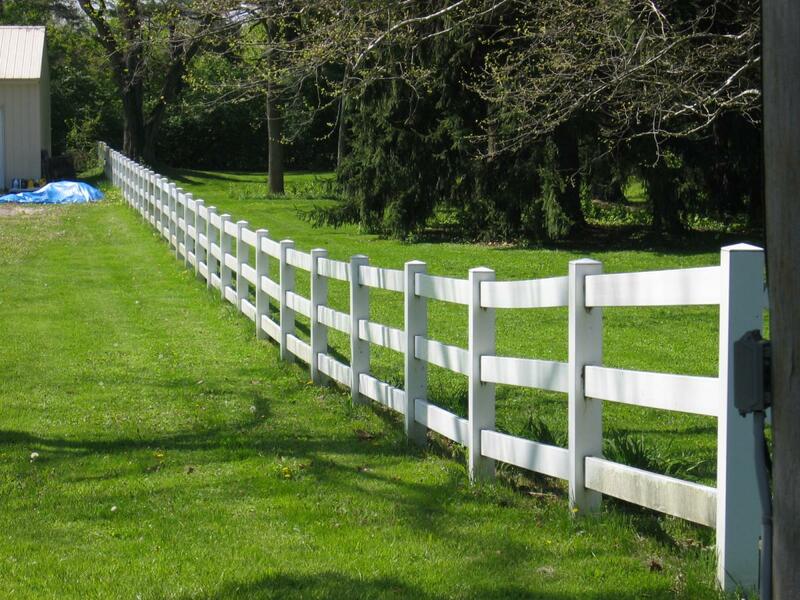 Fences are designed to fenced territories of companies, living houses, playing yard and others. Metal fence „STRYPAI“ – Originally designed for the fencing of exclusive and beautiful territory fencing. 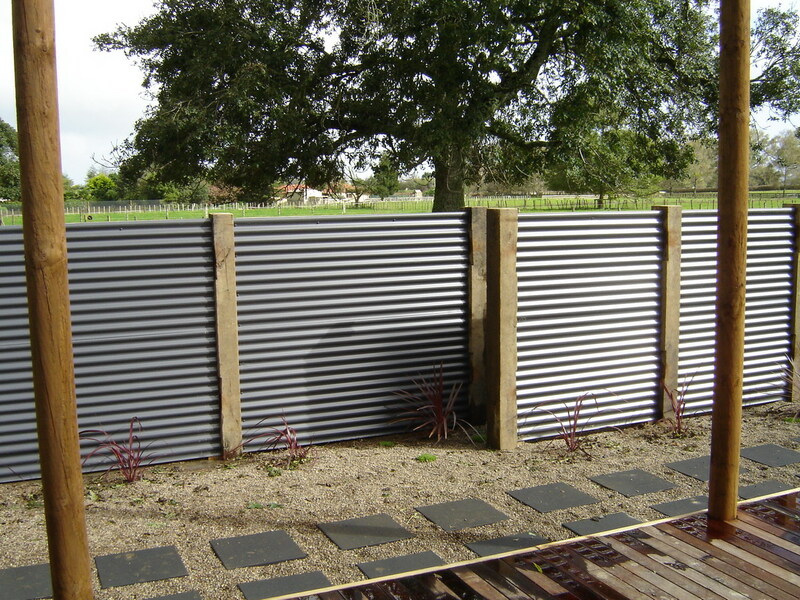 The fence is made of galvanised and painted 60×40 mm. 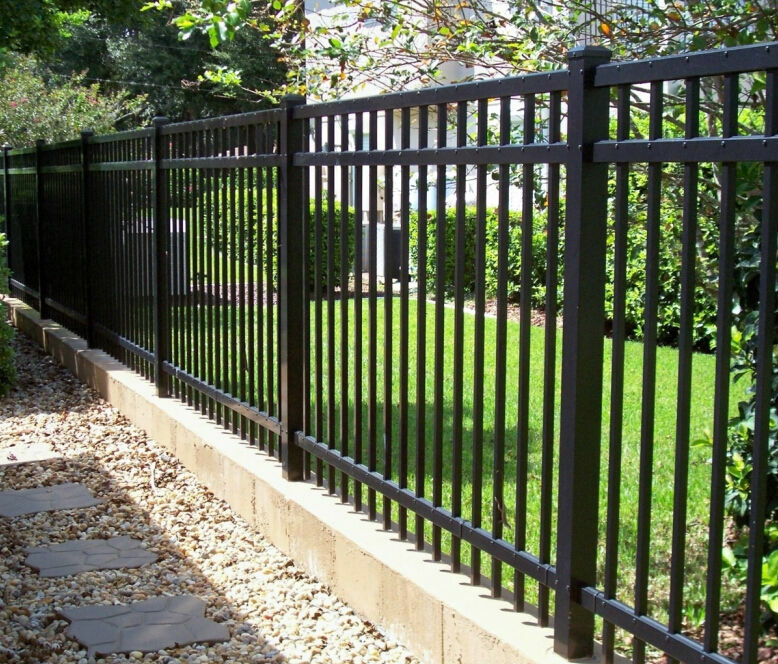 rods of metal profile, with the pointed ends. Fences are designed to fenced territories of companies, living houses, playing yard and others. Because of its own features of composite wood-plastic fences and coatings, they are suitable for terraces, marinas, bridges, pool accesses. 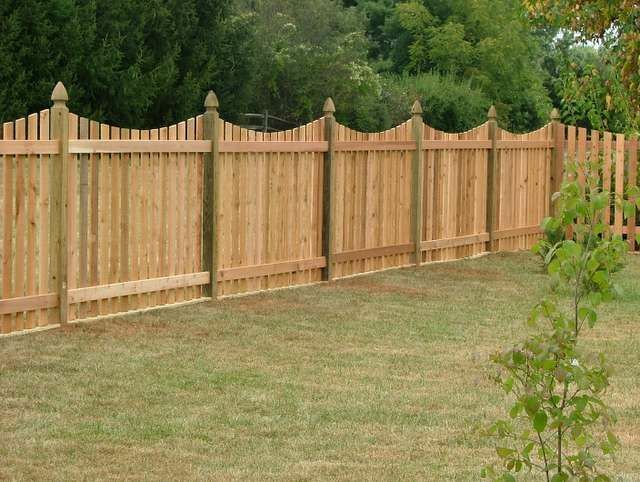 From this material it is possible to make stairs, benches, boxes for flower beds, etc. 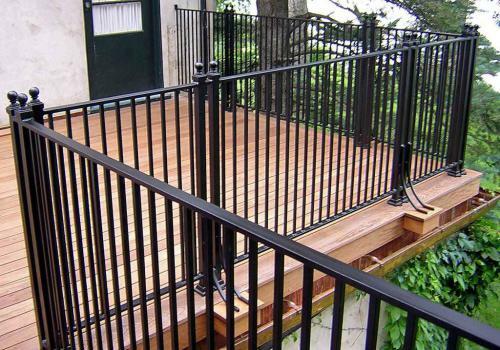 Quickly and simply to mount, resistant to corrosion, galvanised and plasticised handrails for suitable for outdoor terraces and balconies to fenced. 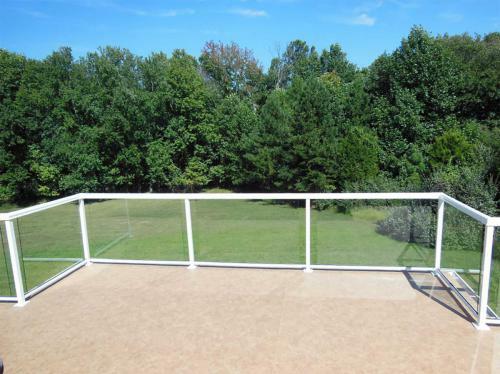 The handrails are made of two types: with metal grilles or with a glass plates.